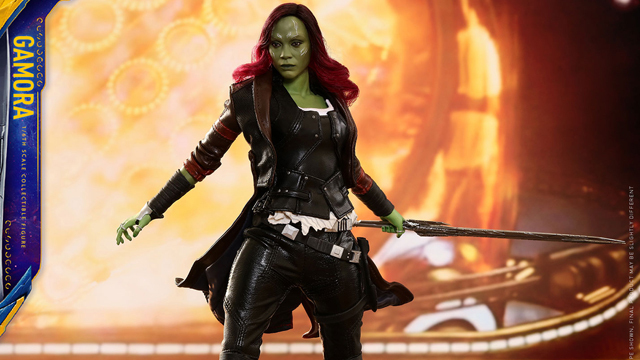 Ever since the first Guardians of the Galaxy movie landed in the theaters way back in 2014, moviegoers have been dying to be part of the team. 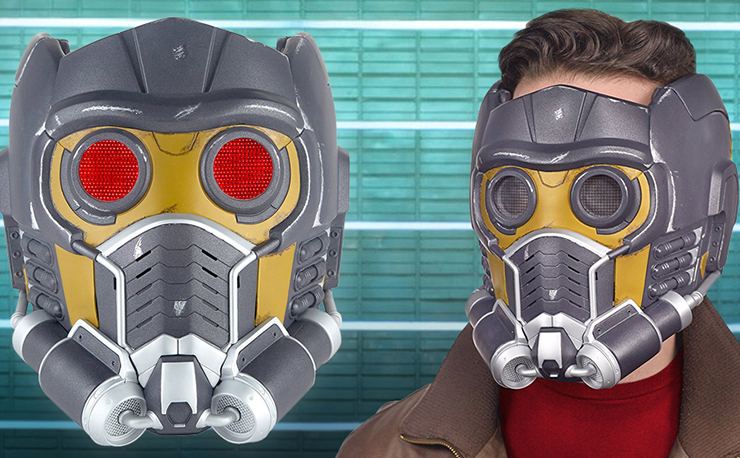 While we can’t become genetically modified raccoons or giant talking trees (yet), fans now have the chance to feel a little bit like Peter Quill with Hasbro’s new Star-Lord Electronic Helmet. 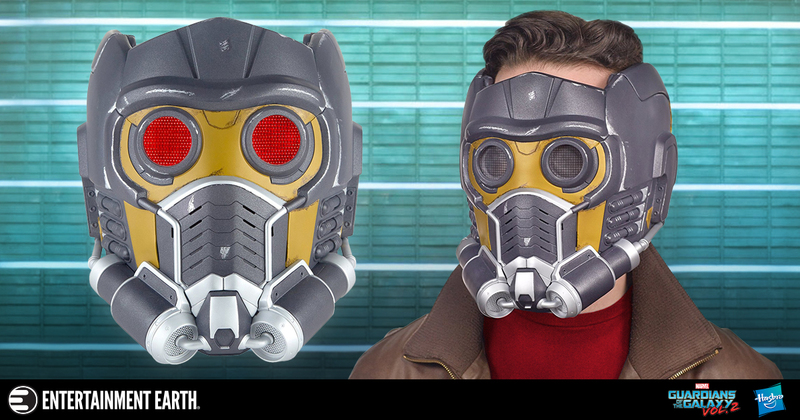 This full-head replica of Star-Lord’s legendary mask comes with illuminated lenses, a faceplate that moves and is movie accurate. 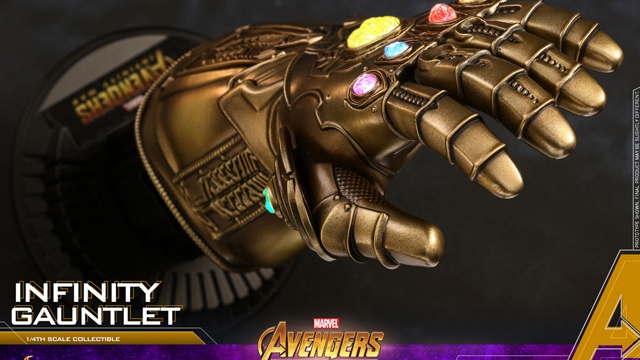 It fits most heads for anyone 13 and up, so even if you think your brain is too big to fit inside, you don’t need to worry. 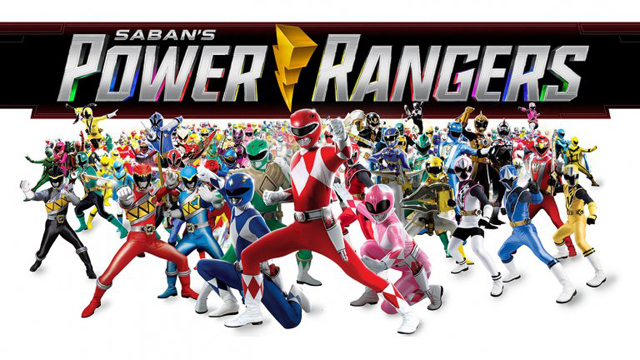 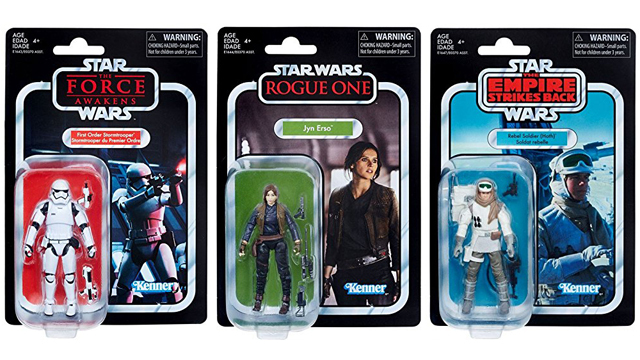 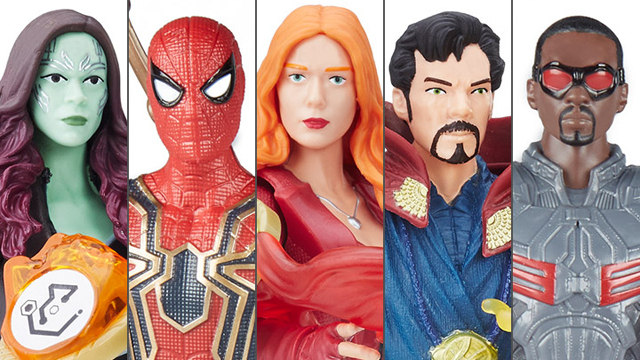 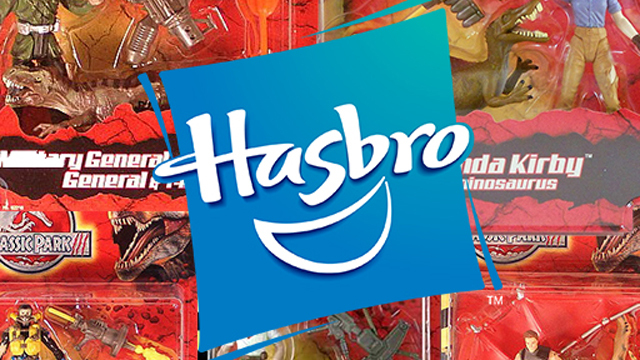 You can head over to Entertainment Earth and pre-order right now and wait for it to ship in July before you go space treasure hunting this summer.